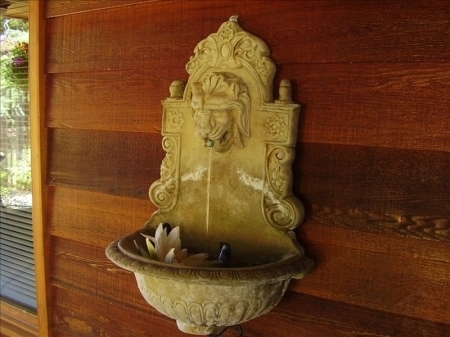 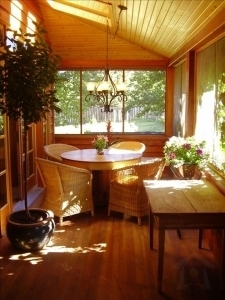 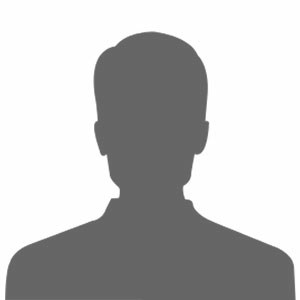 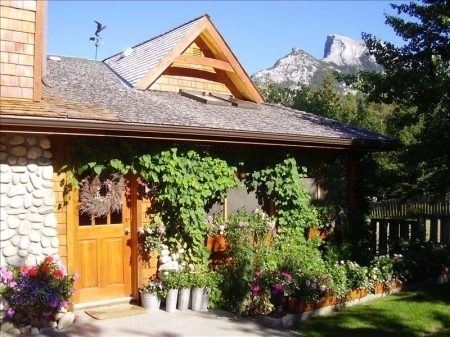 We offer Banff accommodations in a tastefully furnished Antique Country Style bed and breakfast. 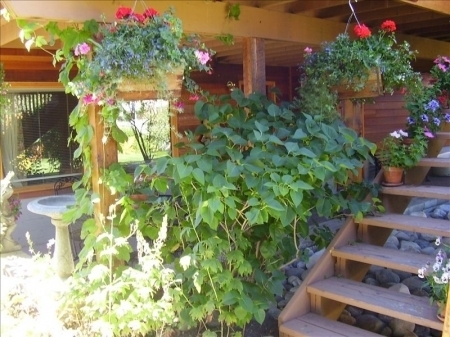 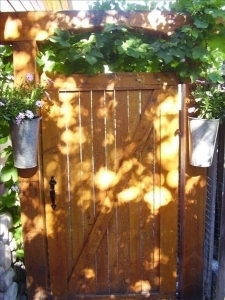 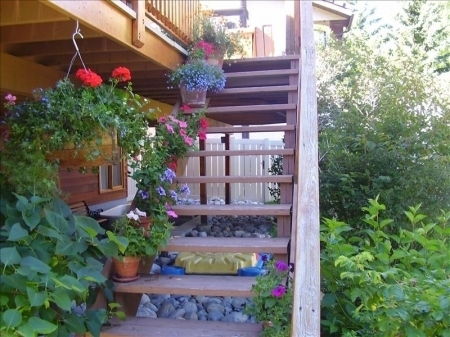 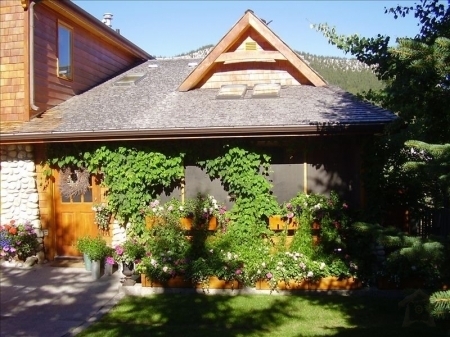 You will find our Canadian Rockies B&B on a quiet residential neighborhood in Banff, only a short walk from downtown. 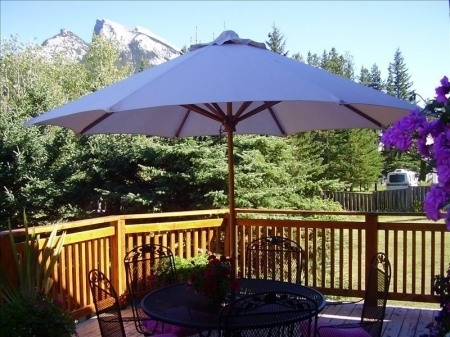 Our Banff bed and breakfast is also in close proximity to the famed Banff Fairmont Springs Hotel, local museums, many trailheads located within the townsite, and bus and train stations. 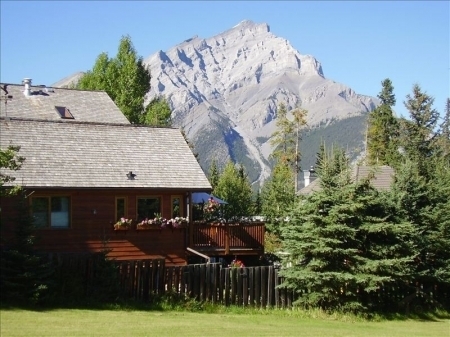 Ideal lodging for exploring Banff National Park.